Blog PRINCE2® vs PMP®: Which Certification is Better? Organizations across the globe realize that the capability of projects is driven by the expertise of project managers and their familiarity with the two most acclaimed project management approaches facilitated as PMP® (Project Management Professional) and PRINCE2® (PRojects IN Controlled Environments) certifications. However, professionals mostly either go for the PMBOK® approach or just practice PRINCE2®, and it ends up creating credibility problems for the industry, thereby, resulting in quality and consistency problems for businesses. The solution is to blend the approaches proposed in the US project management industry’s guidebook – PMBOK®, and the popular project management methodology in the UK – PRINCE2®. While PMBOK® recognizes the knowledge areas and expertise that projects managers should ideally have, PRINCE2® is a consistent and reliable methodology for implementing project processes successfully. Both have an equally important role to play and each complements the other. 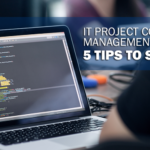 Let’s take a look at these methods in detail and learn how project management practitioners are using these together. PMP® certification has been more popular in the US, Canada, and the Middle East, and is accredited by PMI (Project Management Institute). Whereas, PRINCE2® has been more acceptable in the UK and Europe, and is accredited by AXELOS. While PMP’s guide is PMBOK® (Project Management Body of Knowledge), PRINCE2® has its framework manual named Managing Successful programmes (MSP). PRINCE2® explains the process of a project, the value of the steps followed to execute a project, and the steps involved to run the project. Basically, it explains when, where, and by whom tasks should be done when running a project. 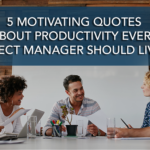 Whereas, the PMBOK® Guide explains how a PMP® certified manager should approach to tackle project changes and explains how things should be done to manage a project. The PMBOK® Guide usefully looks at procurement and focuses on people management and soft skills as well, but PRINCE2® assumes that the project has started and focuses on the standard steps and responsibilities allocated to people in a process-driven project. While the PMP® approach facilitates an excellent framework to manage and govern projects seamlessly within an organization, it doesn’t offer a methodology to run these projects. PRINCE2® resolves this issue by providing a clear-cut approach for executing projects successfully. PRINCE2® needs experience and the depth of PMBOK® to fill its gaps to look at the project in its entirety, so it is beneficial for a PRINCE2® practitioner to study the PMBOK® and get a PMP. Also, PMP® practitioners generally feel stuck when beginning a project and wonder where to start from. PRINCE2® becomes handy at this point for a PMP specialist, because, as a methodology, it can craft and direct the right processes to be followed in a project. 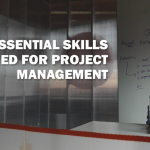 If the project manager has the mandate and resources outlined to start working on a project, there is no doubt in deciding why PMBOK® and PRINCE2® cannot be applied to effective use on the same project. It has been found that a large number of project managers have started putting these two approaches together, and they have successfully showcased the value of using the PMBOK® Guide and PRINCE2® in the benefit of their projects. The key to making flexible methodologies like PRINCE2® and frameworks like the PMBOK® Guide work together is in being flexible yourself. Pick and choose the bits that will provide the most value to your project. An ideal way to experience the elements of both PRINCE2® and the PMBOK® Guide is to implement them practically. Project managers can create a preliminary project management methodology focusing on one approach, say, around PRINCE2® and allocate a team of PRINCE2® certified members to understand the effective usage of the project’s overall procedure. 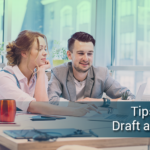 This will encourage them to put the parts of the PMBOK® Guide together to plan the project framework successfully and not just the processes involved to complete it. The resourceful knowledge from the PMBOK® Guide will help in filling the missing lines where PRINCE2® would require a holistic project approach. 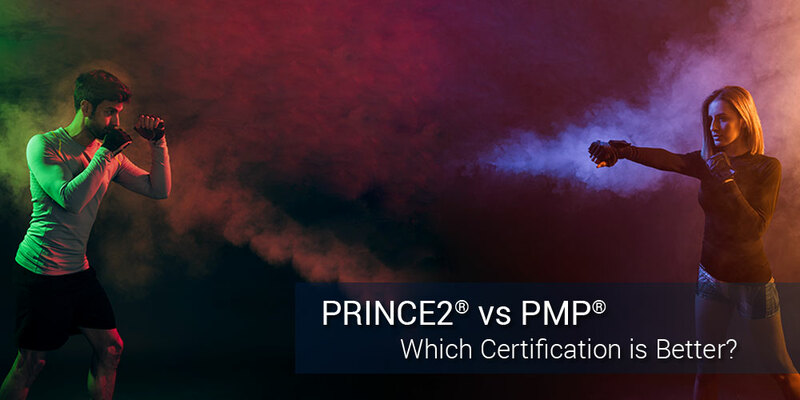 Industry professionals are starting to dispel the dilemma of determining which project management certification is better, PMP® vs PRINCE2® ; Realizing that the 2 most popular PM certification works best, hand in hand. Pablo has 21 years of IT service management (ITSM) and project management experience. He is featured in the Department of Science and Technology Science Education Institute’s 25th anniversary recognition and book of outstanding scholars. Pablo is the founding president of IT Service Management Forum (itSMF) Philippines and garneredthe Winner in Excellence in Improvement and Innovation award, 2013 Shared Services Outsourcing Network.